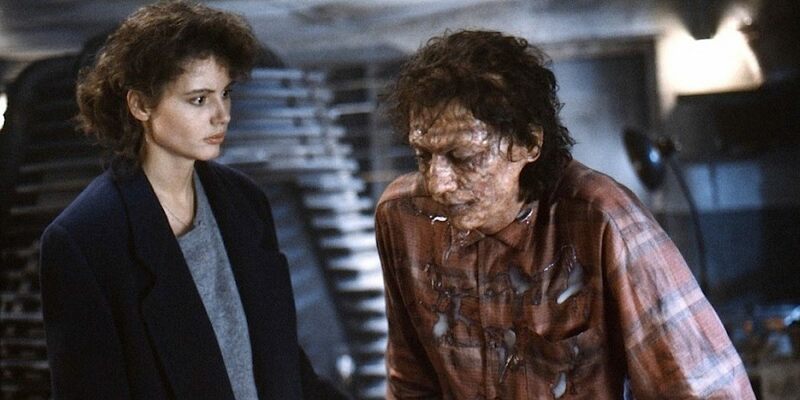 David Cronenberg Talks THE FLY At Beyond Fest | Birth.Movies.Death. While the films made up less than half of the overall schedule, the big draw of this year's Beyond Fest has undeniably been the big David Cronenberg retrospective, which not only included 13 of the master's films (on glorious 35mm to boot! ), but the man himself popping in for post-film discussions on three separate nights. On Saturday, along with frequent composer Howard Shore, he came after a five-film marathon that capped off with Dead Ringers, talking with Mick Garris for an episode of the Post Mortem podcast, which should be available soon. The next night, filmmaker Joe Lynch moderated a discussion after The Fly, which is probably his most popular movie (it's definitely his highest grossing one, at least in the US), and he had Geena Davis (plus Shore again) along with him to talk about all things telepods. Both Q&As were an hour long each, so my carpal tunnel won't let me transcribe them in their entirety, but for those who couldn't be there here are some highlights. DC: I was approached by Stuart Cornfeld, who was working with Mel at the time, they had done Elephant Man. I wasn't crazy about the script, it was an interesting rethinking... up to that point I was not thinking about doing a remake, but I knew the original and this was more interesting, the idea of DNA and chromosomes and so on was relatively new at that point. That was how they could update the idea of "how could this actually physically happen", and that was interesting, but the characters weren't very interesting to me. So I said "You know I'd have to throw away the first 17 pages and I would change everything...", and they said "OK, and plus we'll pay you more money than you've ever had before!" So... OK! I think I'll do that! And in terms of the music... Howard and I decided that this was an opera, therefore the music must be operatic. And I remember talking to Mel, he said "Look, the music... it's just a guy walking down the street [before the arm wrestling scene], and the music is like this huge orchestra, what's that all about?" I said "No Mel, it's not a guy walking down the street - it's a man about to meet his destiny!" I had to fight for Geena; I had my eye on her because I had seen her on a TV show, and of course Jeff knew her. But I said "We need to cast Geena because Jeff is very tall." That was my baseline argument! They always have crazy ideas, who's hot, who's valuable... and it's always very subjective. So they made me audition quite a few actresses, and I managed to subvert all those auditions so that they were all bad. And I said to Stuart, "You know it's gotta be Geena, you know that, don't you?" And finally he said "OK!" It is a collaboration with your actors, perhaps I had written that in the script. I don't know; I can't remember. But it's exactly the kind of thing that Jeff would say. Jeff has a very eccentric verbal rhythm, and I didn't fight that, if it had been another actor those lines would not have been delivered at all the way they were, they wouldn't have the same meaning. I'm usually pretty precise with my dialogue. I'm not asking my actors to improvise, but I remember, Jeff did actually write two lines of dialogue. In the scene where they were eating together and he's going on and on, and he thought he needed a little bit more to keep that manic rhythm going. So we talked about it and he showed me what he wanted to say, and I said "yeah, OK, do that." So even if the dialogue is very precisely adhered to, you're still collaborating with the actor because there's so many different ways to say a line, an infinite number of ways. I remember sitting with Barry Diller, just the two of us in the room and we were watching the movie together, and he said, "This could actually be good!" He thought it was gonna be, for him, a relatively inexpensive schlocky horror film, and it was suddenly kinda good. But he had one criticism, and it was so odd. This is the kind of thing I deal with all the time. There was the scene where the Brundlefly comes out of the pod, and I had a shot of the tail of the creature kind of dragging, and he said, "I don't like that shot, we gotta get rid of that shot." And I said "YOU might not like it, and I understand that... but the fans will really want that shot. They NEED that shot." And he said "OK". I think he realized he didn't understand certain things about the movie and about the audience for the movie, and he accepted it. That was it. 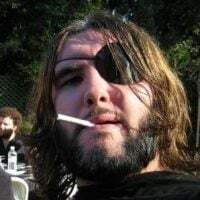 At one point I was asked to direct Top Gun. What could go wrong? [laughs] I was asked to direct Flashdance... Dawn Steel - she was the studio head - for some reason she had it in her head that I was the perfect guy to direct that movie. And I had to tell her that I would DESTROY that movie, and not deliberately. Just by being me, I would destroy it. So I had a little go-around as a result of the success of Scanners. But I've never done a direct studio movie. 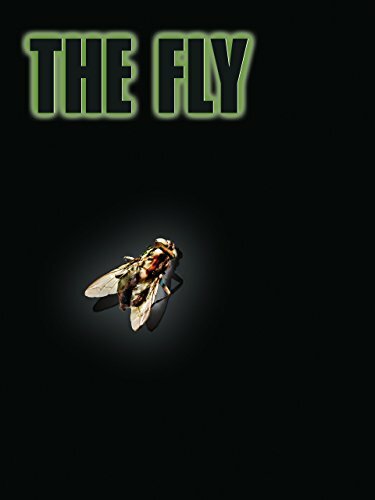 [The Fly] was Brooksfilms, there was always an entity between me and the studio. Although I do have many entertaining studio stories I could tell, nonetheless.